With lighter weights and faster, easier connections, our systems make installations simpler – and that means substantial reductions in cost. Not only are heat-fused connections fast, but they’re also flexible and strong. The joints don’t crack or leak and the pipe weighs 75% to 80% less than comparable metals. Installers can carry more with less fatigue and less risk of injury. With practice, savings quickly mount up as installers improve their fusion and planning with PP-R. On-site prefabrication, fusion outlets, and engineered fusion equipment all contribute to more rapid, efficient installations. 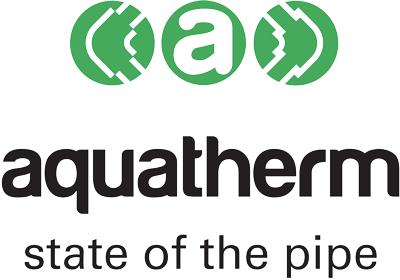 aquatherm offers training courses for new installers to help minimise the learning curve and ensure that every installation is a work of art. 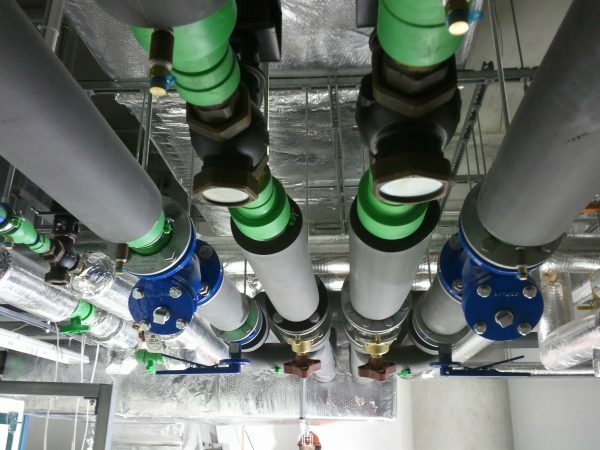 aquatherm also offers in-house fabrication, so your manifolds and other complicated assemblies can arrive on the jobsite factory-built and ready to install.